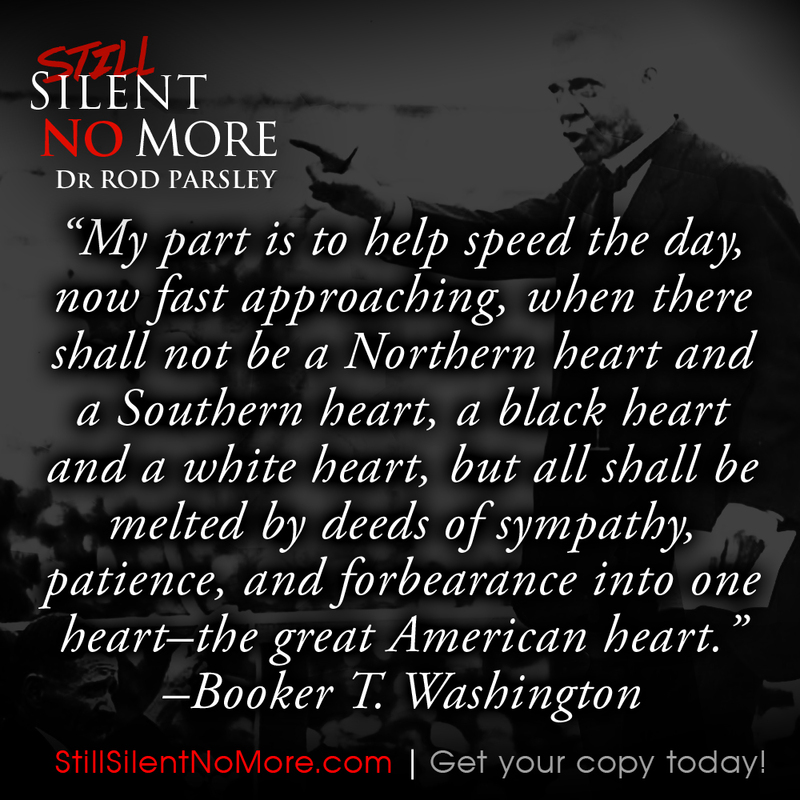 Dr. Parsley’s timeless work, Still Silent No More is still both relevant and vitally important for this nation and for this time. 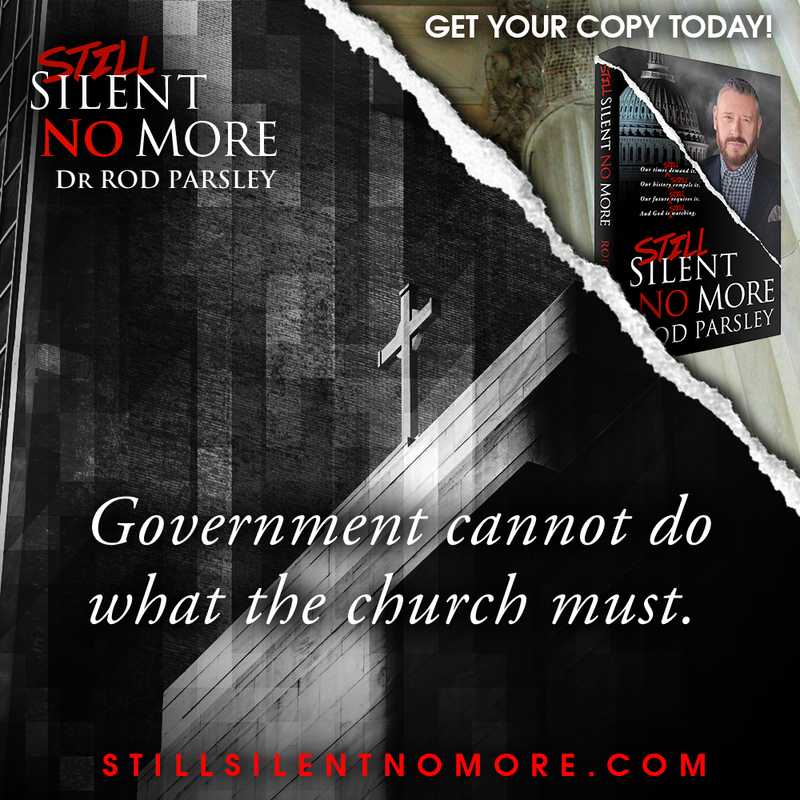 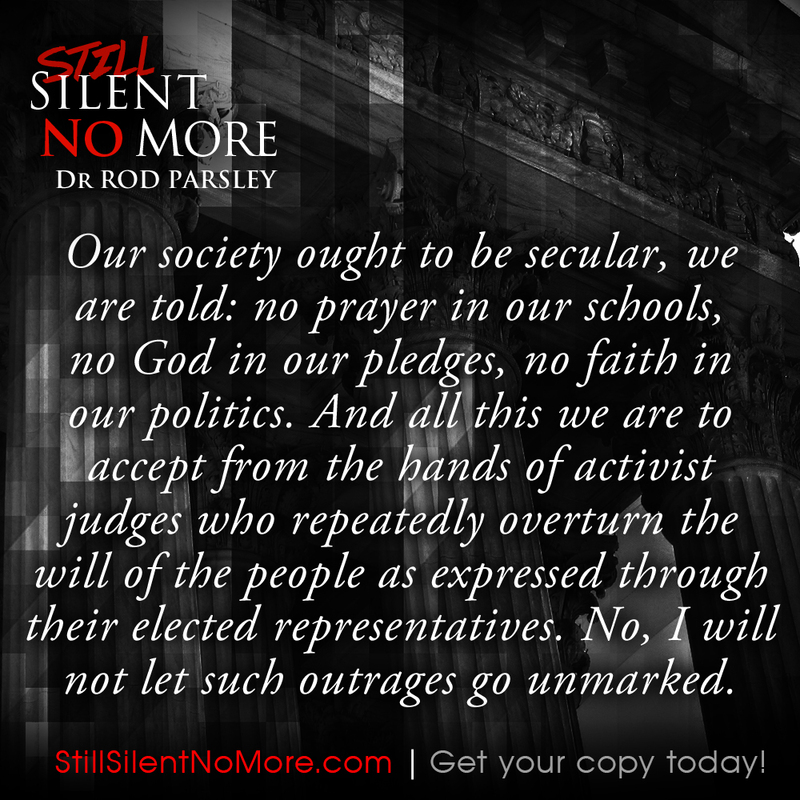 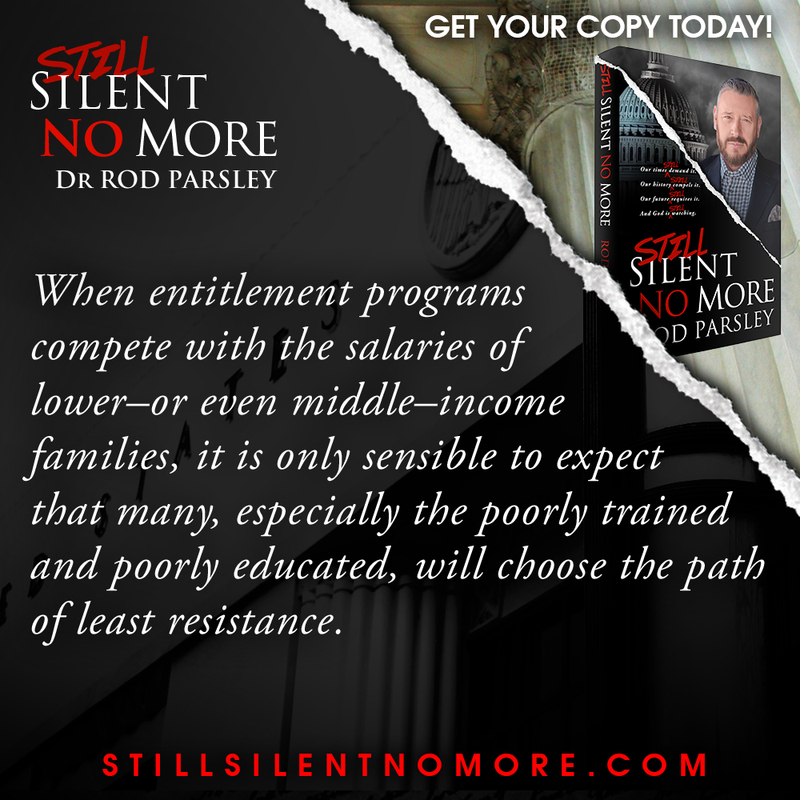 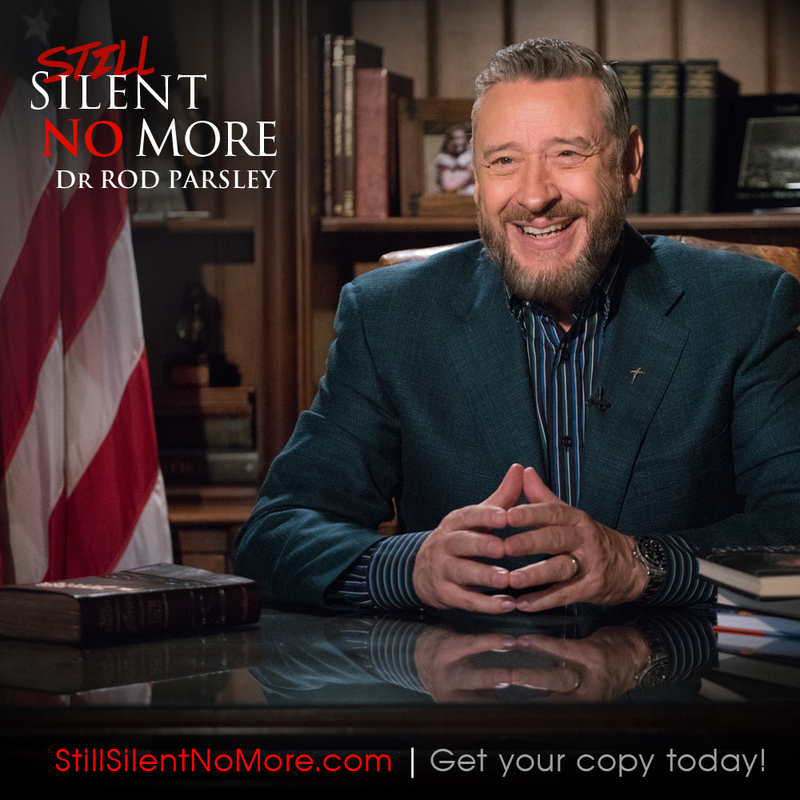 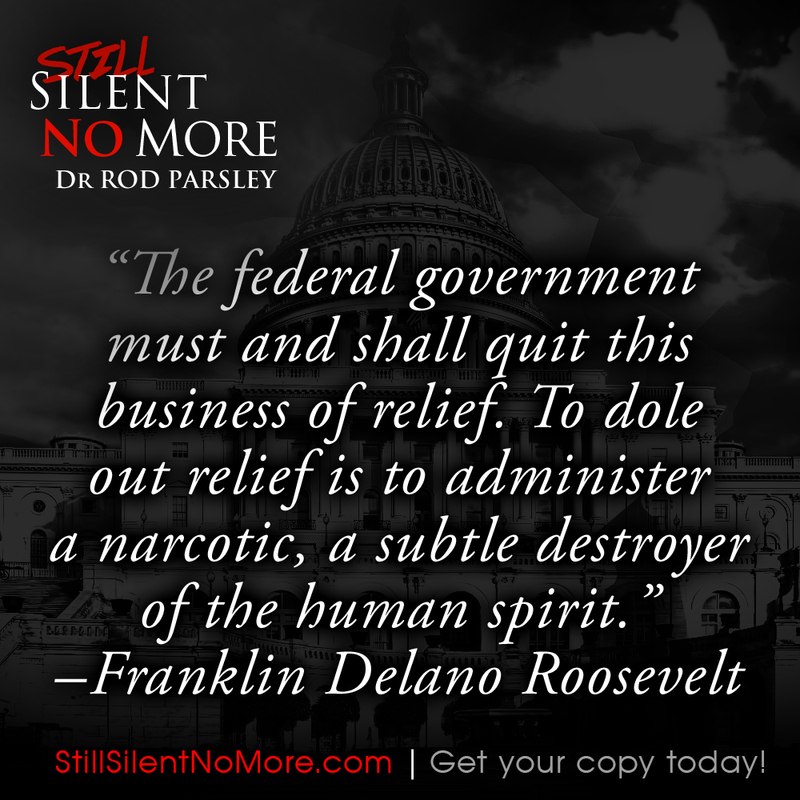 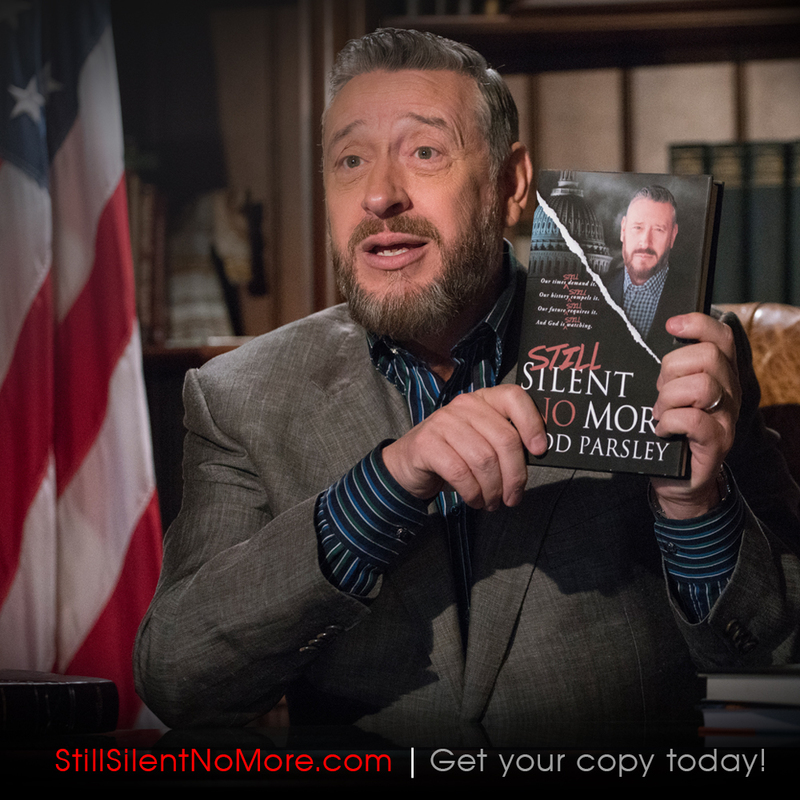 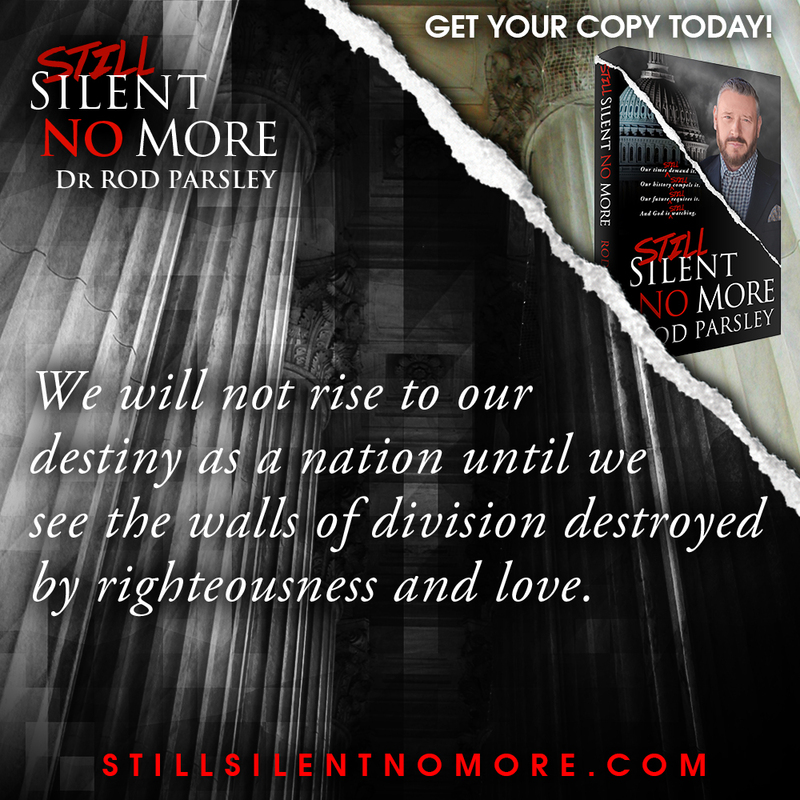 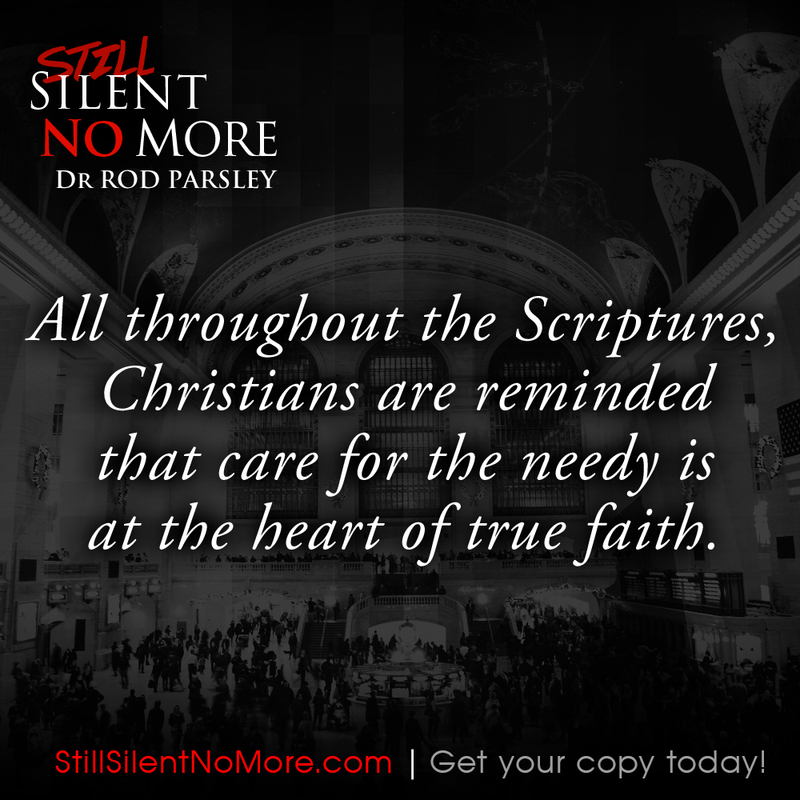 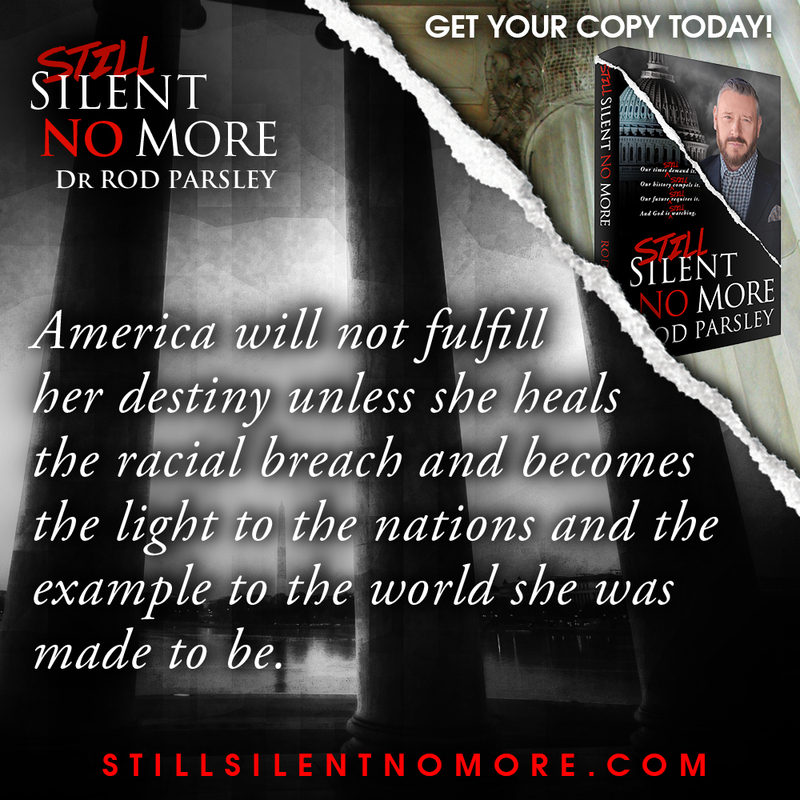 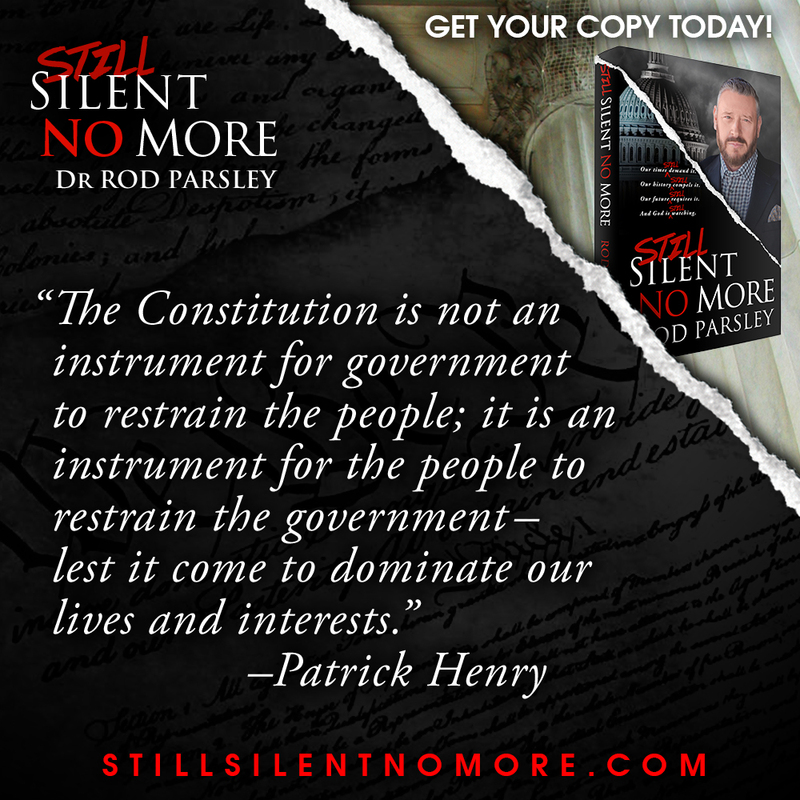 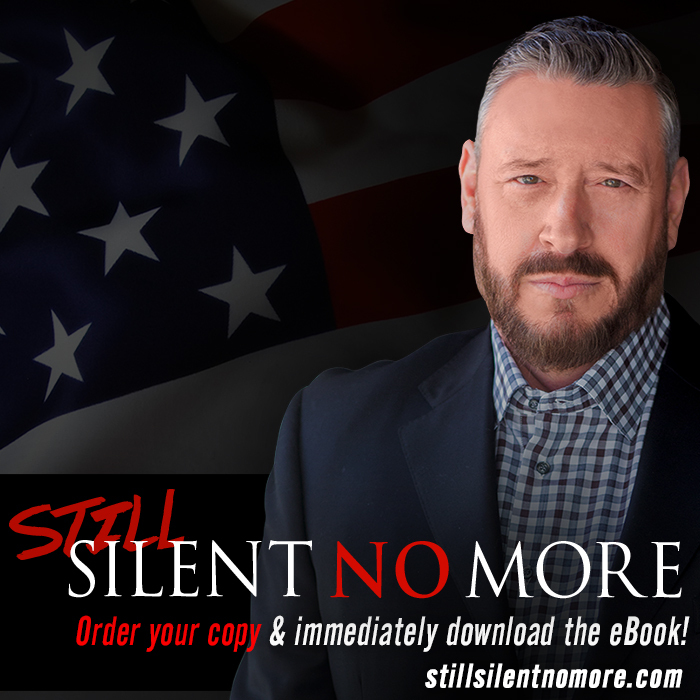 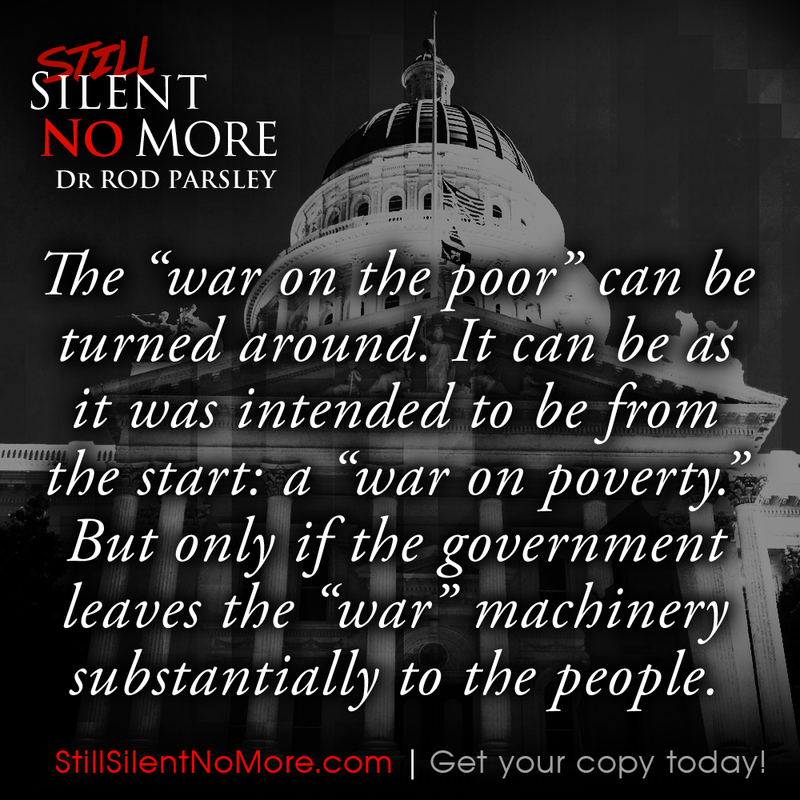 Let your friends, family members, co-workers and everyone on your social media know about Dr. Parsley’s latest release, Still Silent No More. 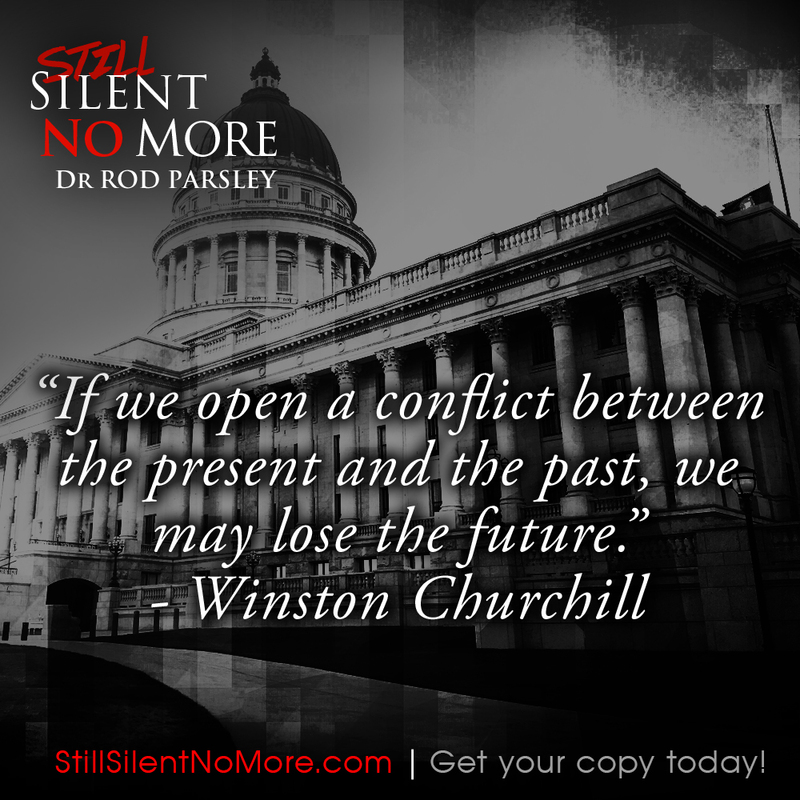 Below are some impactful images that are FREE for you to use as you help us spread the word! 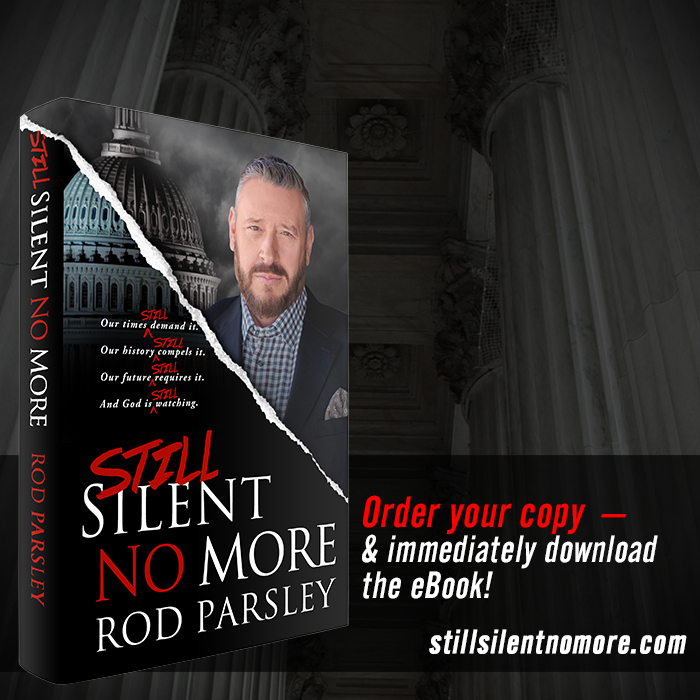 Share Still Silent No More on your favorite social media networks (Facebook, Twitter, Instagram, etc.) Use hashtag #StillSilentNoMore. 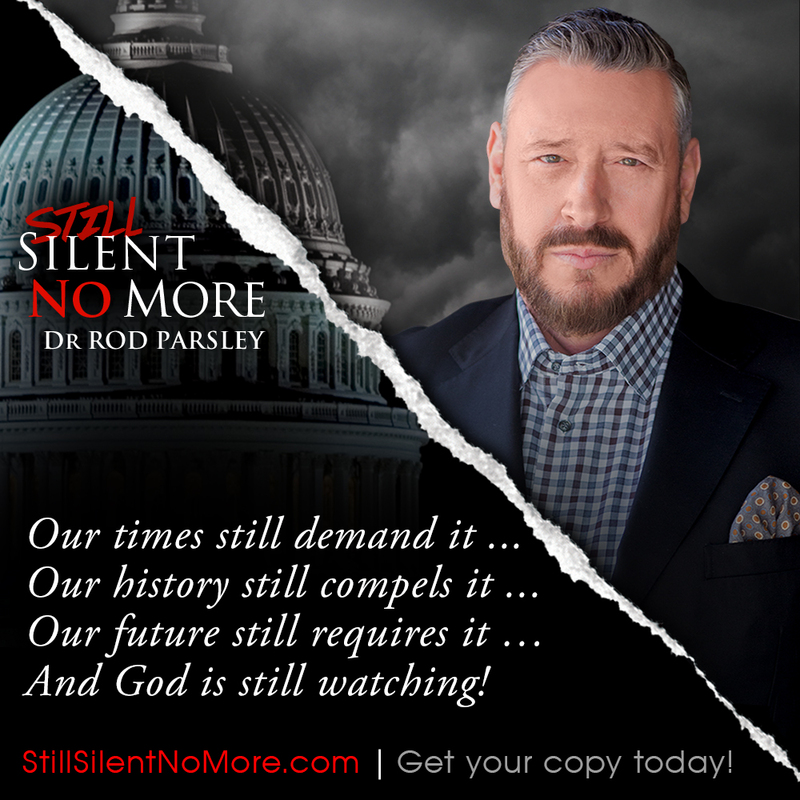 Save to your computer or device, then share on your favorite social network with #StillSilentNoMore!